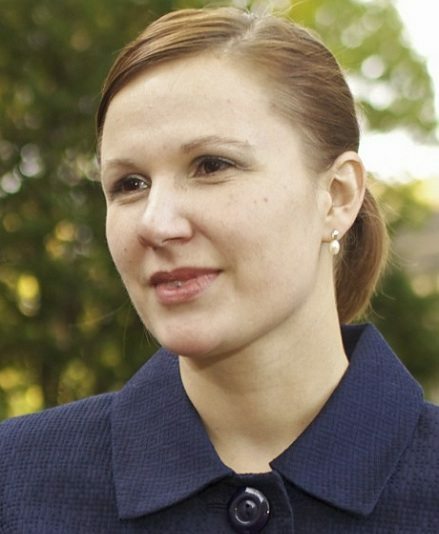 On November 6th, Kate Bolz was elected by the voters of Nebraska to a seat in that state’s unicameral legislature. For some, her distinction might have been that she won as a Democrat in a state that went Republican in most other ways, including replacing the retiring Democratic Sen. Ben Nelson with a Tea Party-endorsed Republican. For nonprofits, Bolz carries a distinctive symbolic meaning. She was one of eight candidates endorsed by CForward, a PAC created to help candidates friendly to the nonprofit sector win their elections. She joins four others of CForward’s “Nonprofit Eight” to succeed while carrying the mantle of being nonprofit candidates. Did the electorate of her district embrace Bolz for her nonprofit identity and credentials? The Lincoln Journal Star’s endorsement of her over her Republican challenger last month highlighted her role as a policy analyst with the Nebraska Appleseed Foundation for Law in the Public Interest, where she apparently focuses on job training and education issues. Officially a Democrat, Bolz beat a Republican twice her age, a man retired from the Nebraska Farm Bureau, for the privilege of representing south Lincoln’s 29th District. Unlike her opponent, who made a point of self-identifying as Republican and getting financial support from the state’s Republican governor, Bolz refrained from campaigning as a partisan, in line with the nominally nonpartisan electoral process for the Nebraska state legislature. Her nonpartisan campaign style fits her politics. Bolz describes herself as a political moderate and a fiscal conservative, though by fiscal conservative, she seems to focus on the issue of fiscal accountability, decrying the state’s inadequate fiscal oversight of the child welfare system. In fact, she seems to stand for a number of programs that reflect a kind of nonprofit caring for the vulnerable. She supports, for example, publicly funded prenatal care for undocumented immigrants, expanded Medicaid under the Affordable Care Act, and allowing cities to raise sales taxes in their jurisdictions by a half-cent to fund special projects. She is also on record favoring a school aid formula that would reduce school districts’ reliance on property taxes, one of the main reasons that there is often a significant funding imbalance between rich and poor school districts.